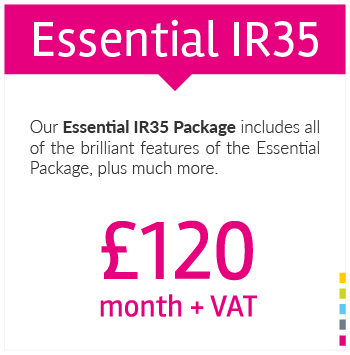 Unlimited IR35 contract reviews as part of Bauer & Cottrell’s Contractor Guardian Plus service, which will defend your case from the initial stages, to tribunal stage, at no extra charge to you. Free negotiation service for appropriate changes to your contract by Bauer & Cottrell. Kingsley Hamilton Lifestyle rewards scheme membership is available at an additional £2.50 plus VAT per month. All new clients who join from today until 1/7/17 will receive 6 months free. HMRC IR35 investigation defence up to Tax Tribunal by Bauer & Cottrell (does not include the costs associated with a Tax Tribunal hearing). Bauer & Cottrell is staffed by ex-Contributions Agency/HMRC inspectors with vast experience of all aspects of HMRC Employer Compliance work and the management of HMRC compliance teams.